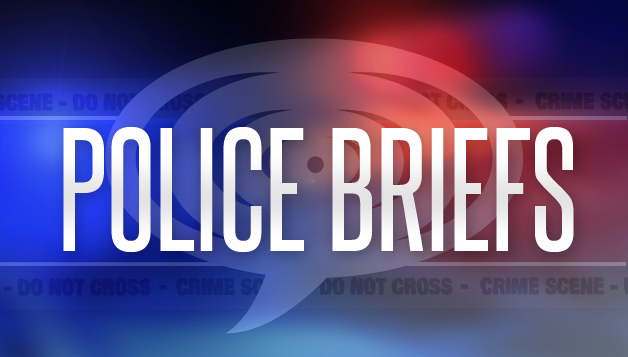 Saturday morning, a man was arrested in Chatham in relation to an indecent act. The man was given a future court date and released shortly after. Later that same evening, the same man was allegedly caught fleeing the scene of a break and enter. He was arrested and when police searched him, they found a small amount of suspected methamphetamine in his possession. A 36-year-old Chatham man is now facing new charges of breaking and entering and with possession of a controlled substance. He was held for bail on all current charges. On Sunday, Chatham-Kent police responded to an alarm going off at a pharmacy in Chatham. The pharmacy was checked and it was determined that a suspect broken into the pharmacy from an adjoining business. The business showed signs of a break and enter as well. The suspect stole several items, however, no prescription medication is believed to have been taken.